No more than a week ago, the United Kingdom passed the IP Bill: a scary new Internet-law that puts UK citizens’ private data at risk. We show you what you need to know about this bill; more importantly, we show you how to protect yourself against this new threat (spoiler: use this VPN). The IP Bill passed in UK, which means Internet Service Providers in the United Kingdom are now required to track all their users’ browsing activity. Furthermore, they’re also required to provide all of that information to just about any “official” person who requests it. Related: U.S. Congress repeals Internet privacy laws – U.S. ISPs now sell users’ browser history legally. This is a terrible day for information security in the UK. ISP tracking of all users presents a huge new set of security holes for hackers to prey upon. The sheer amount of data that needs to be stored means storing the data in several locations. This means an entirely new set of hacking opportunities for hackers at each storage location. 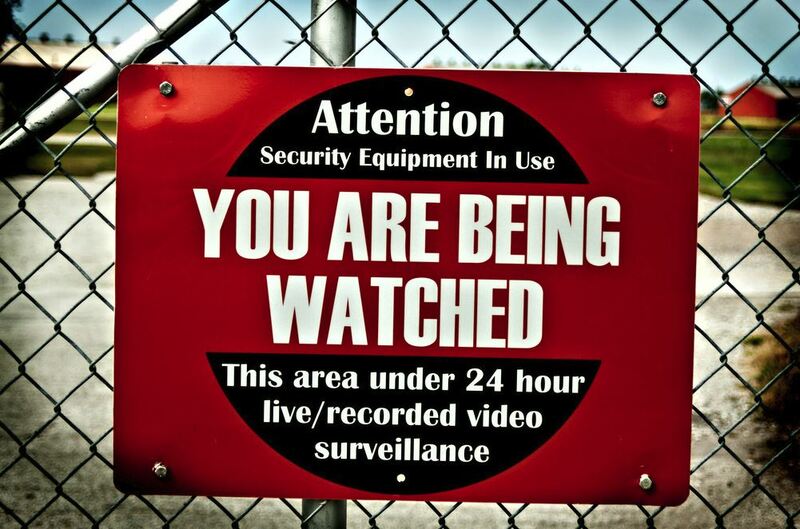 Is this the next step toward a total-surveillance government? Or is it the final step? Will the United States follow the UK’s example and require all ISPs to allow government officials to spy on citizens? See Also: Why Should I Use a VPN? 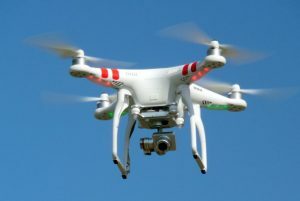 How long before the UK govt starts using DRONES for citizen surveillance? Most of us know the United States government and United Kingdom government spy on their own citizens. Edward Snowden proved this years ago. So how do we protect ourselves from these domestic threats? Use a VPN – it automatically encrypts all your data.. even from government officials. It’s easy to set up a VPN. There are two ways to do it: on the individual-device level using free apps, or on the router-level to create a VPN-secured WiFi network in your own home. Check my tutorial video on how to set up a VPN on your router in about 20 minutes or less. Your information remains private when you use a VPN, especially when you’re at public WiFi hotspots. WiFi hotspots at coffee shops are notoriously vulnerable (at least in the hacking community). So protect yourself from these public WiFi hotspot threats at the same time by using a VPN. Related: See my video tutorial that shows you how easy it is to Hack WiFi Hotspots (like Starbucks and McDonalds) to steal your personal data. These days, we see plenty of parallels from UK government to US government. So, just because this is happening to the UK – definitely means that this could also happen to the U.S. soon. So be proactive, get a VPN, take a few minutes to set up your VPN, and don’t worry that your own government is going to sell your browsing history to some schmoe!